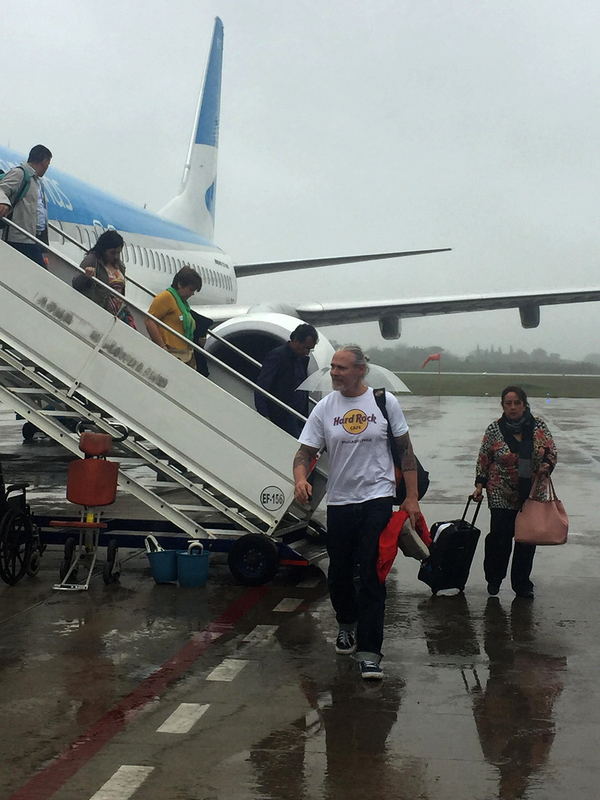 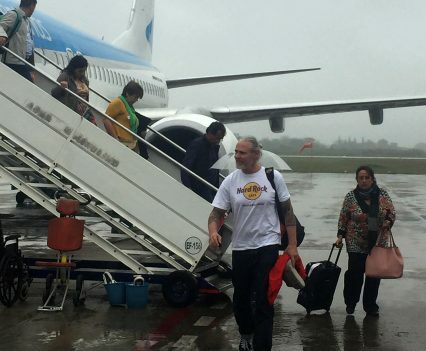 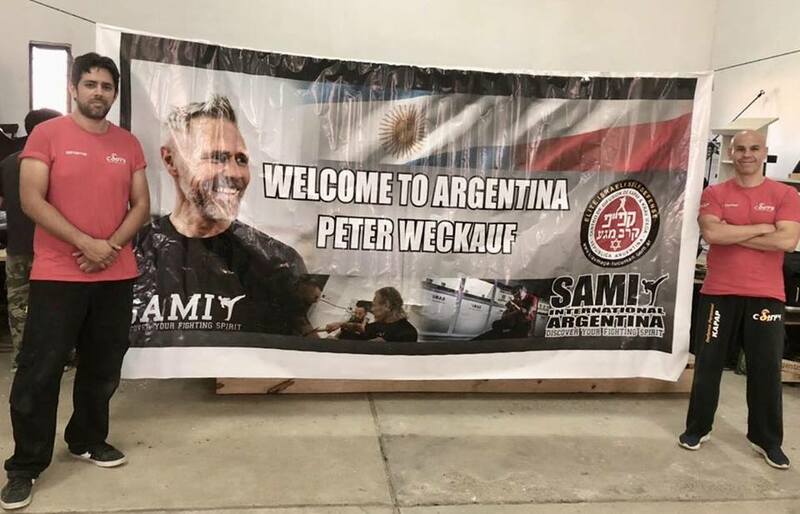 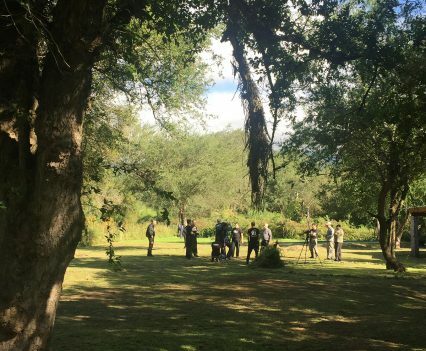 After an exhausting journey to Argentina Peter Weckauf and Georg Platzer were rewarded with an overwhelmingly affectionate welcome in Tucumán. 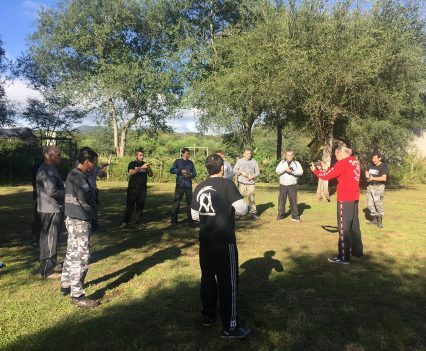 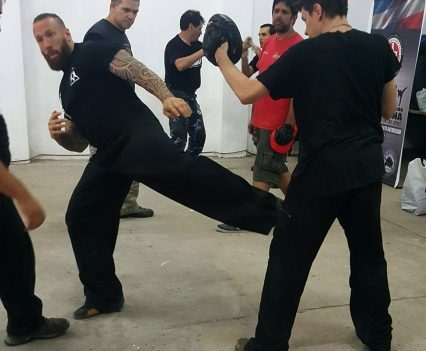 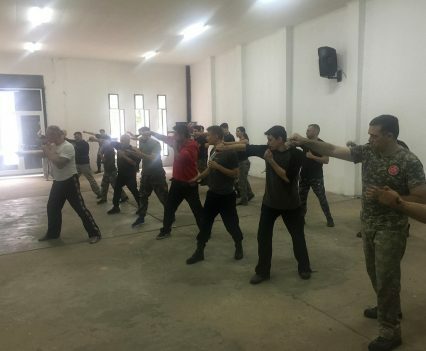 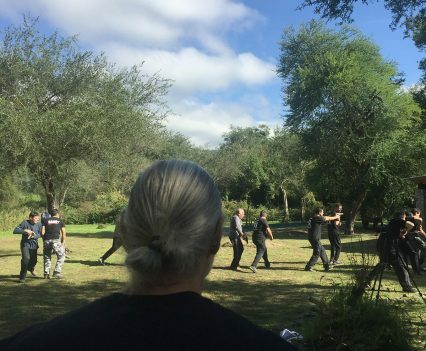 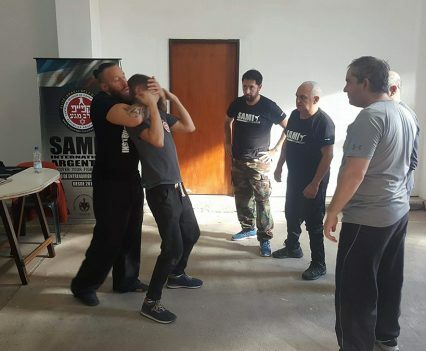 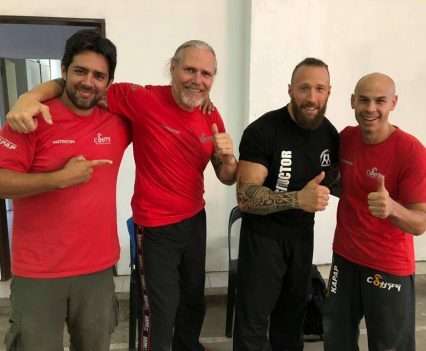 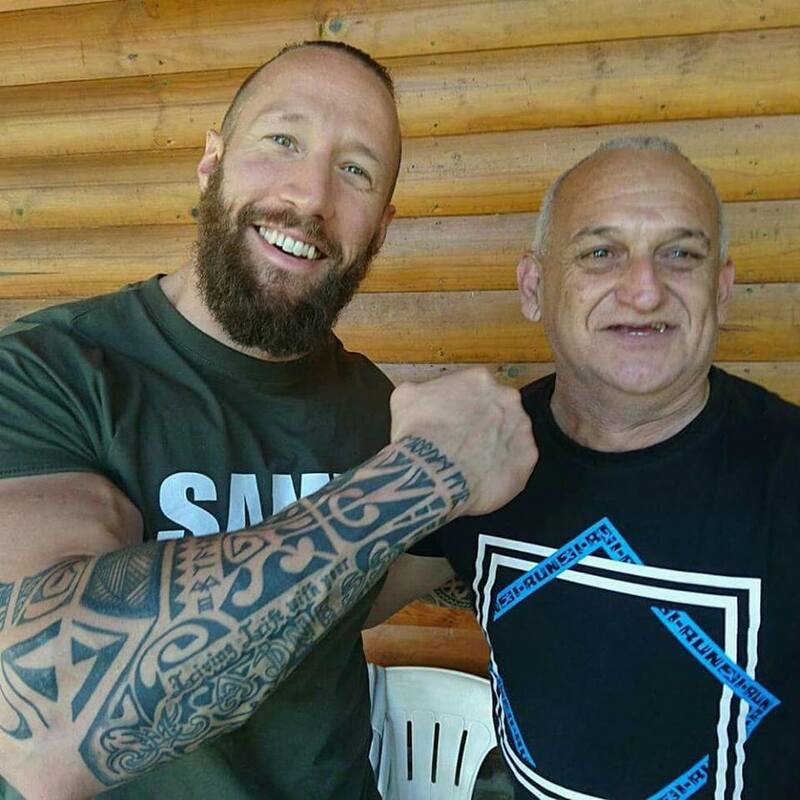 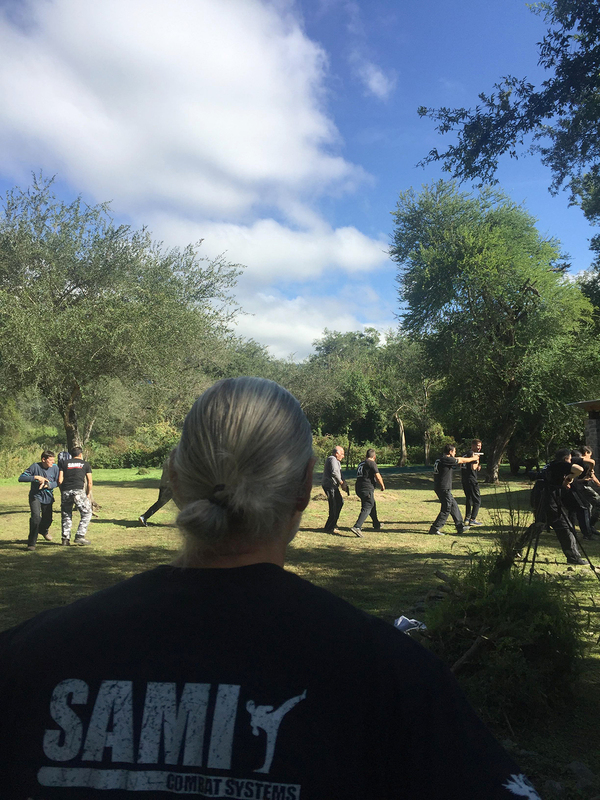 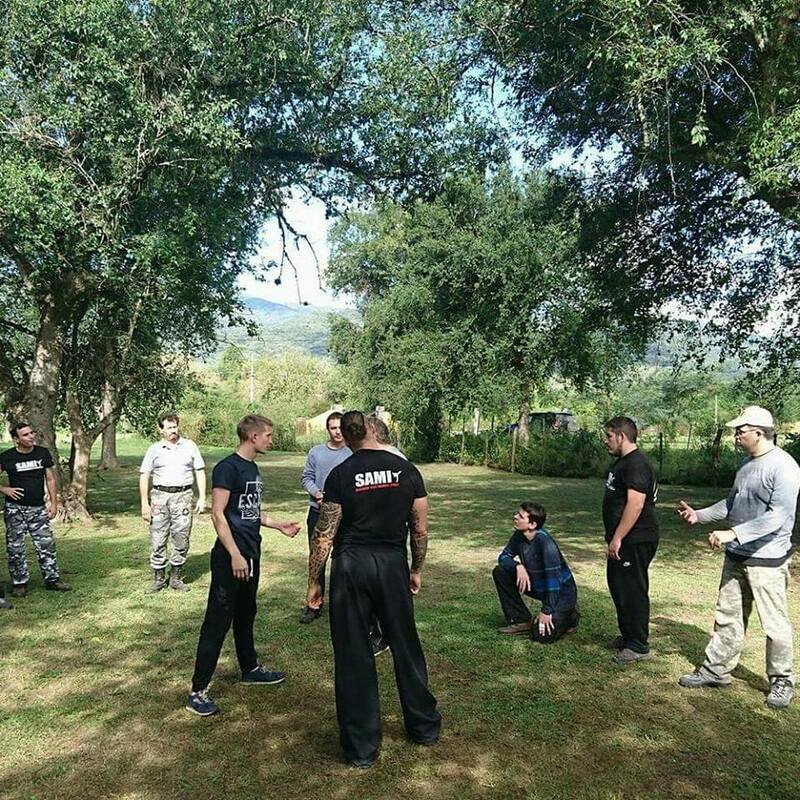 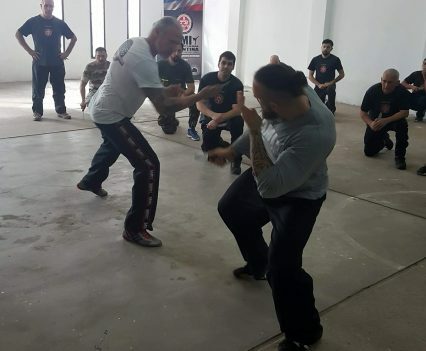 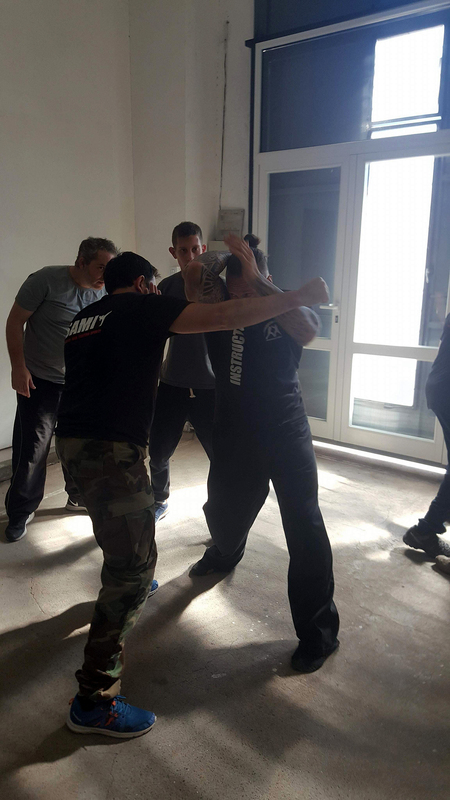 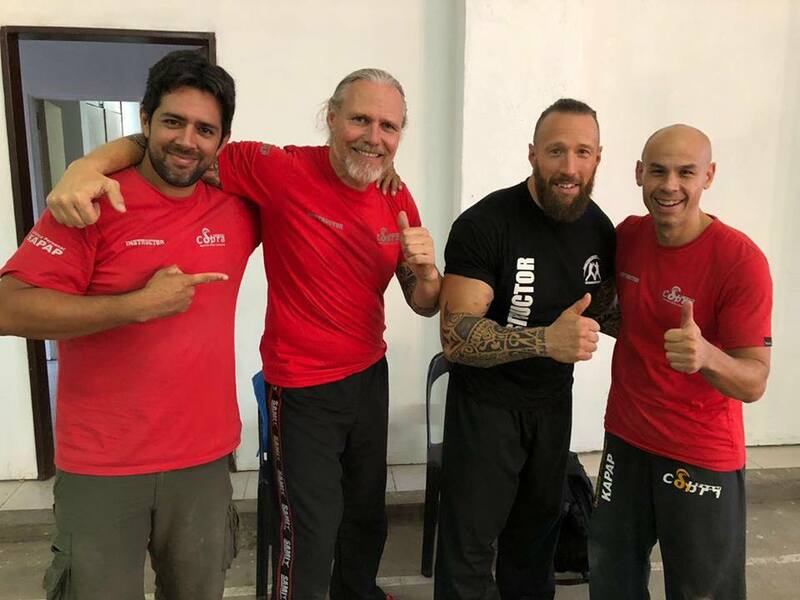 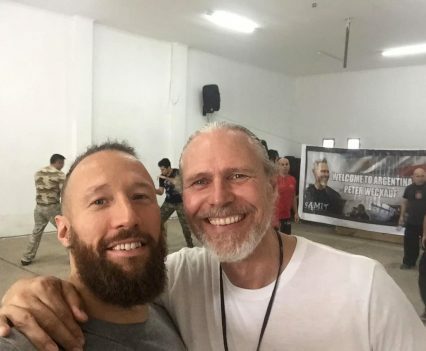 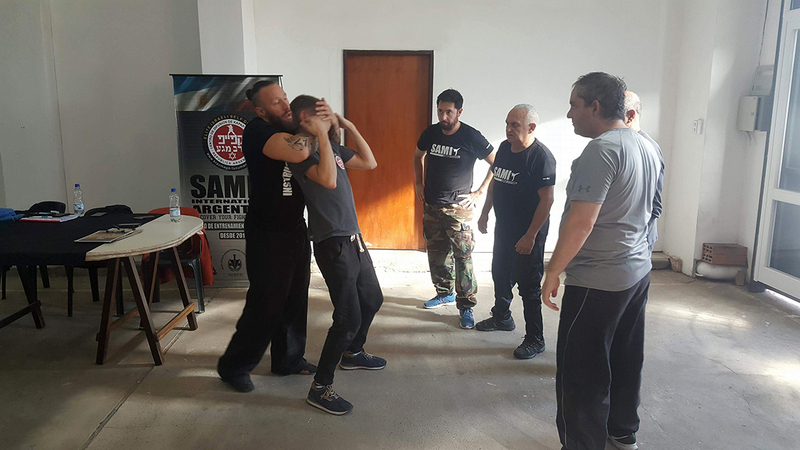 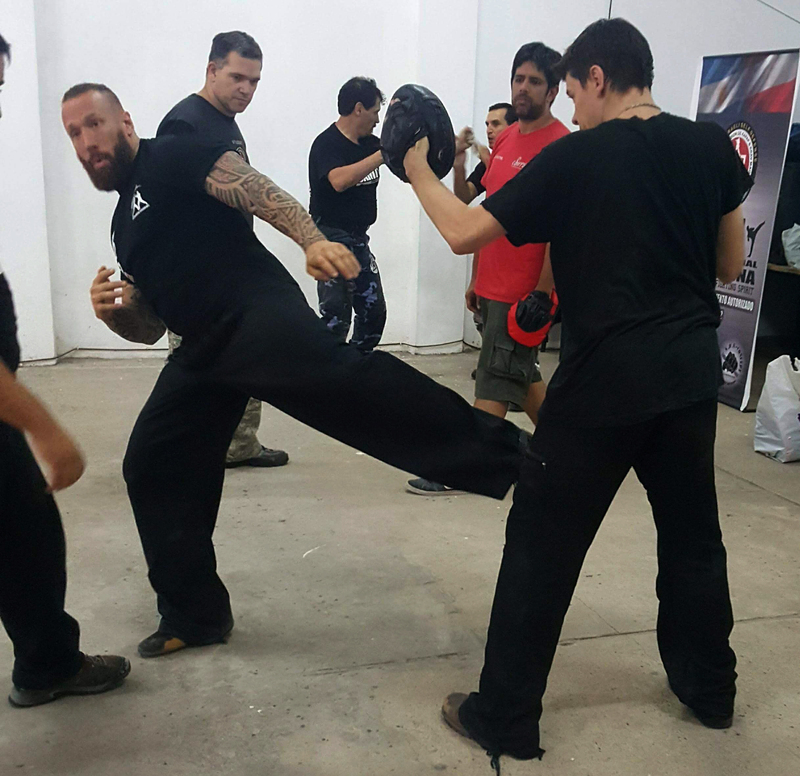 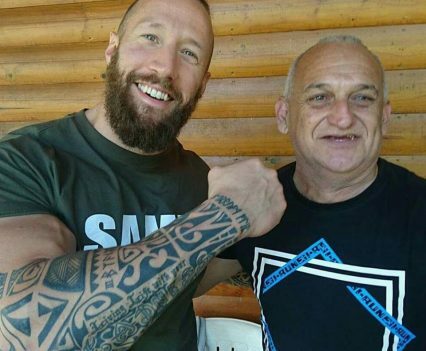 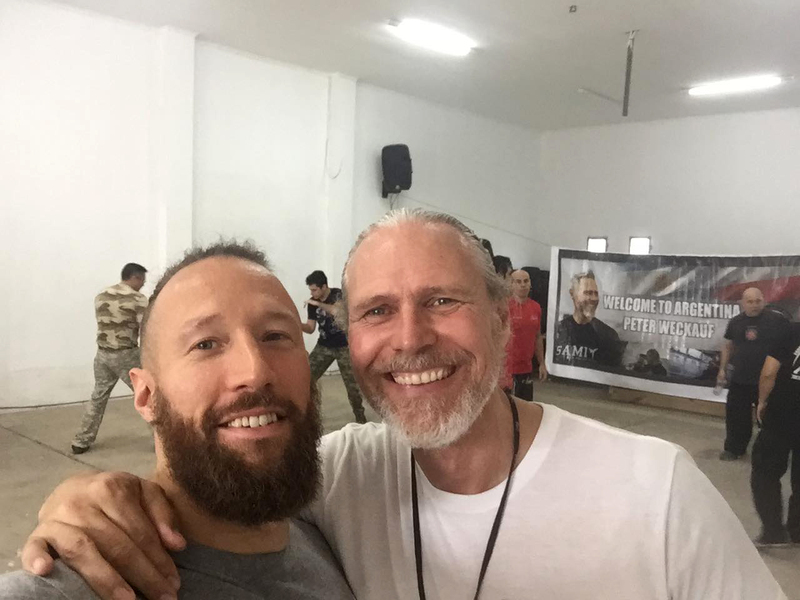 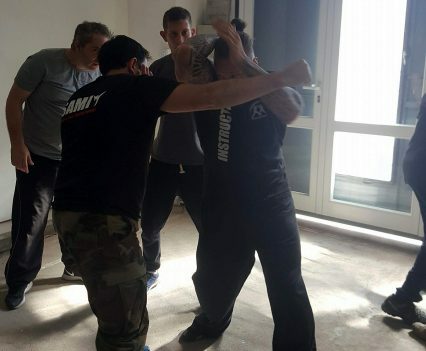 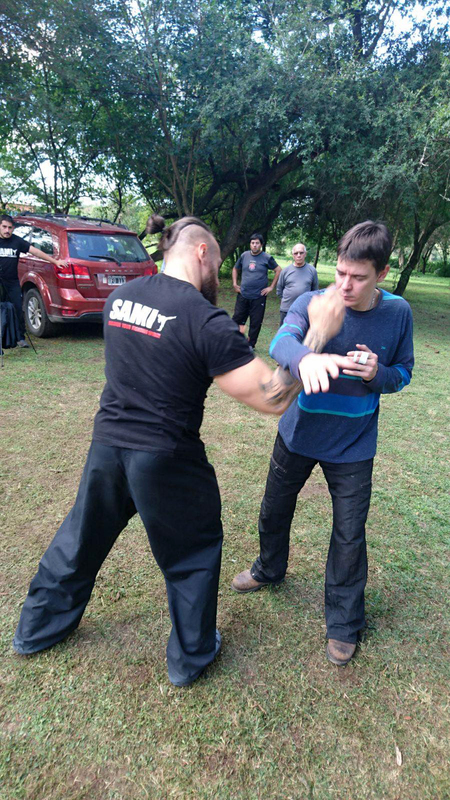 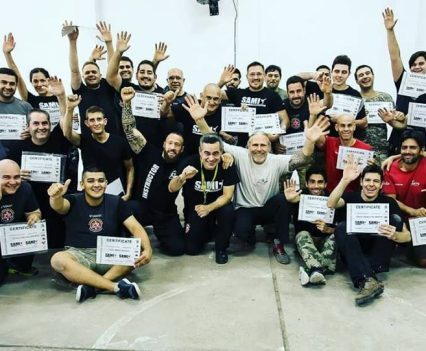 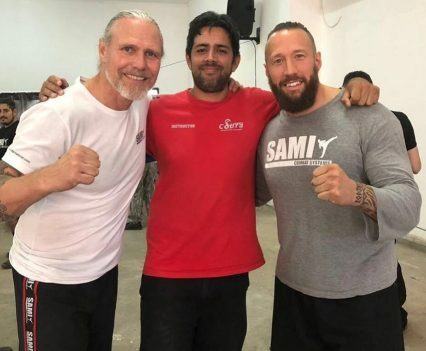 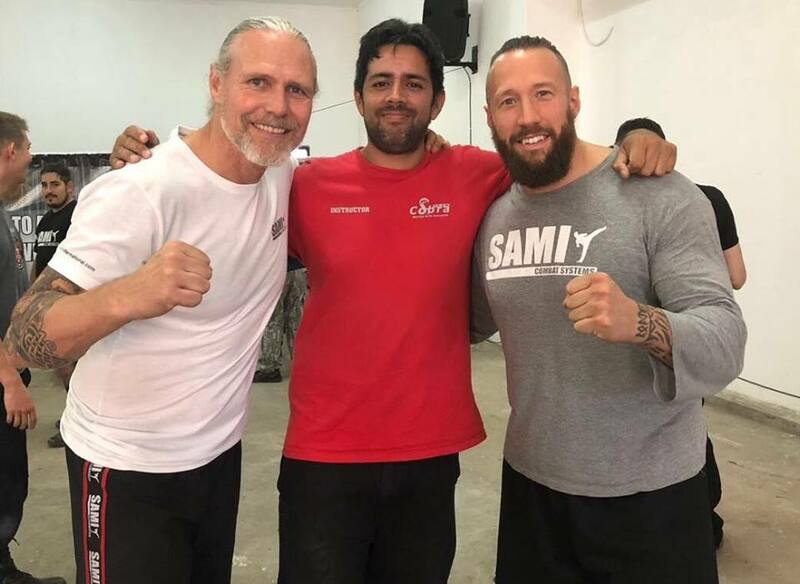 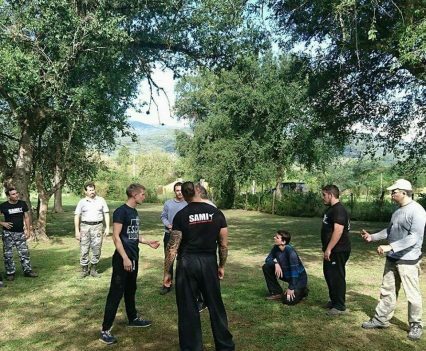 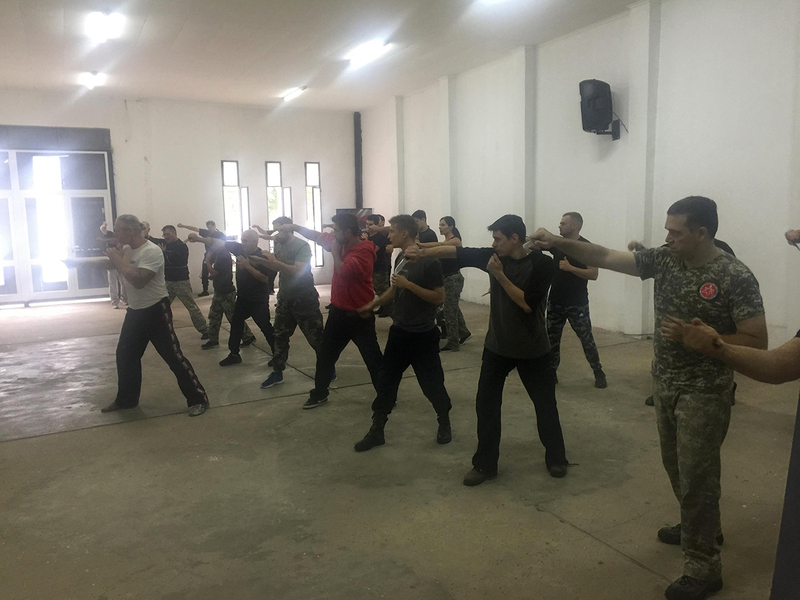 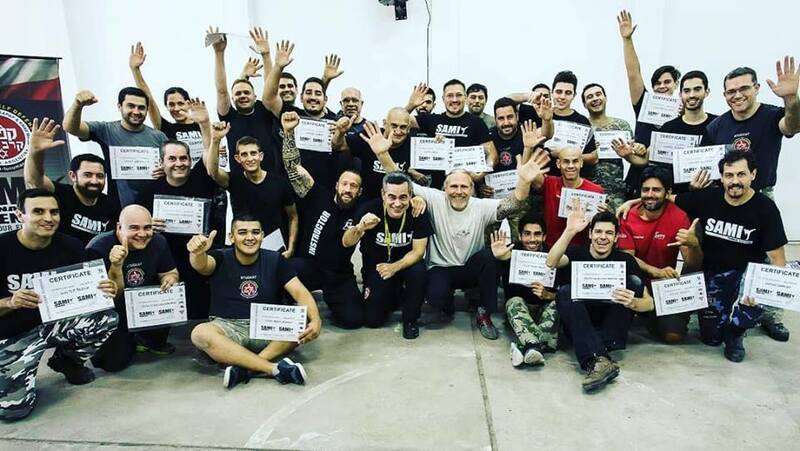 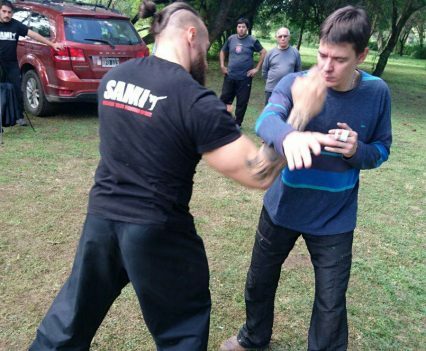 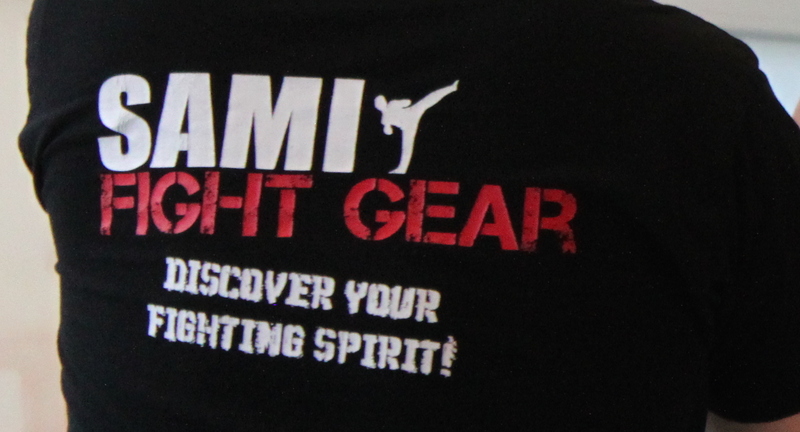 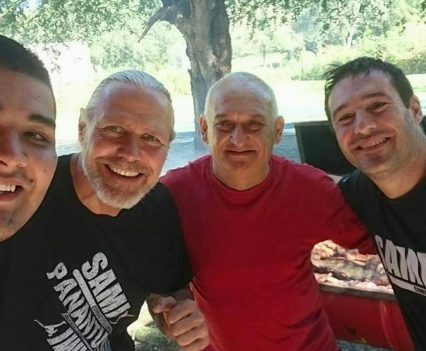 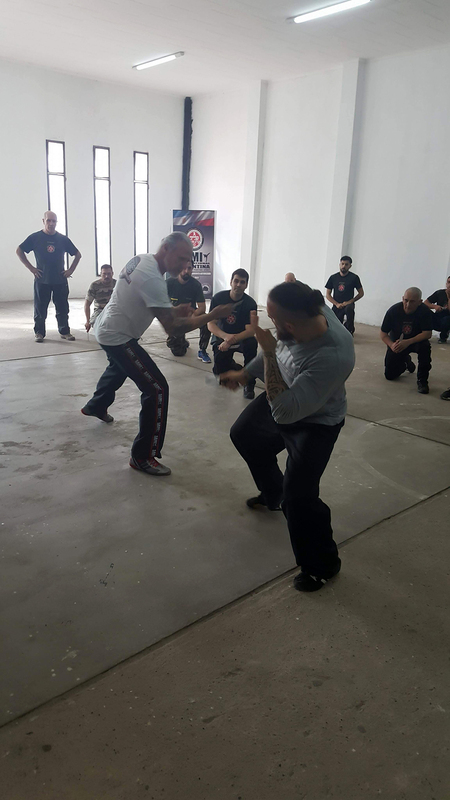 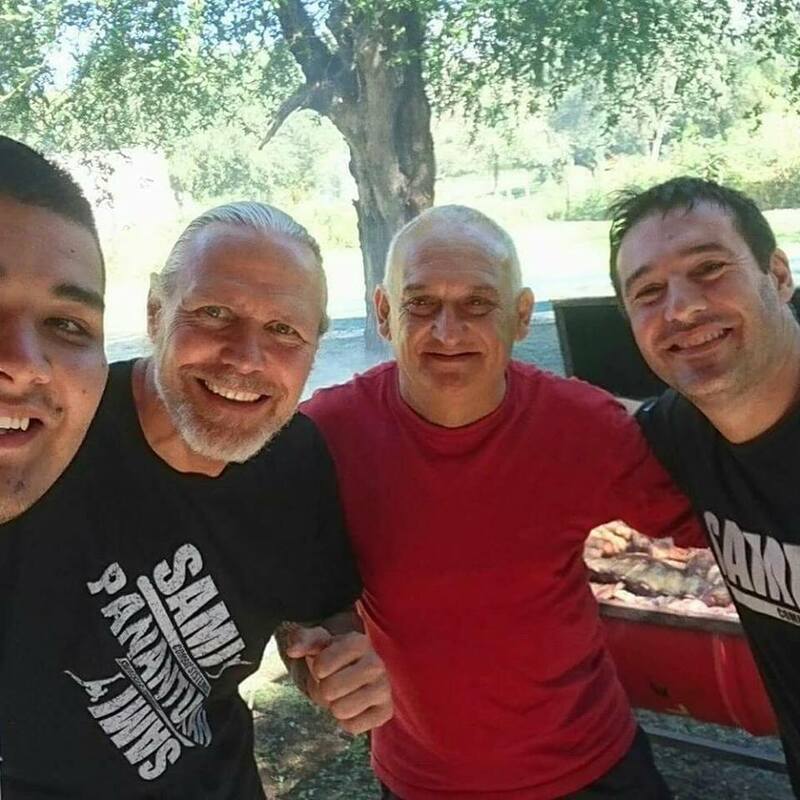 Jose Nacul organized the seminar for Panantukan and Knife Fighting Concept, which was attended by around 40 participants. 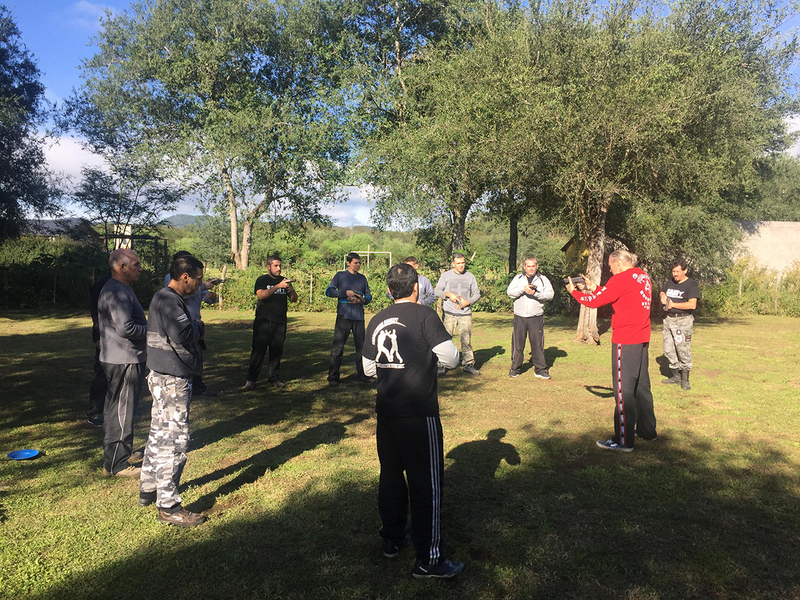 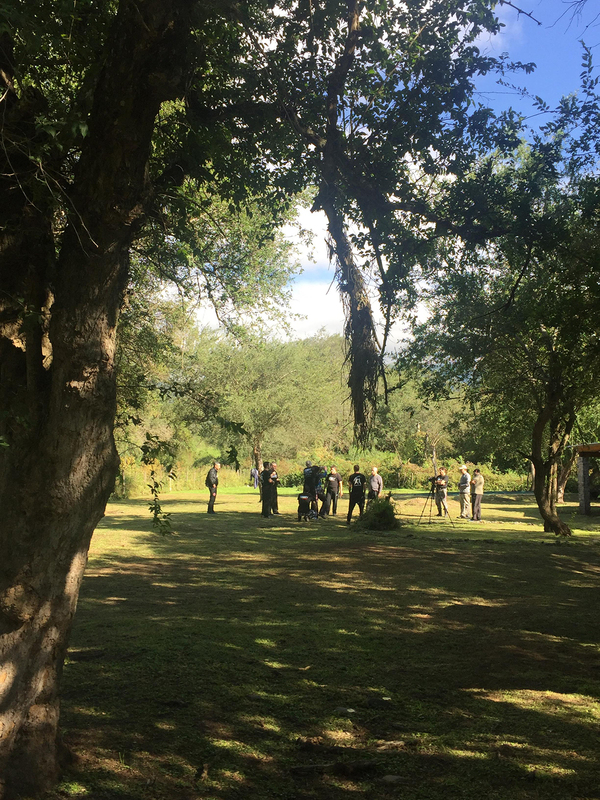 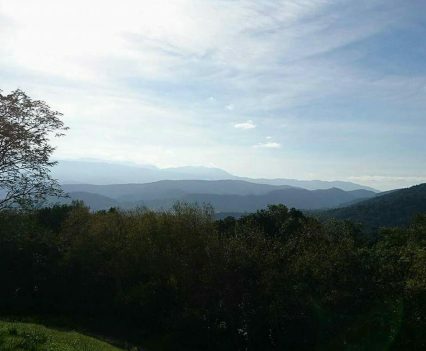 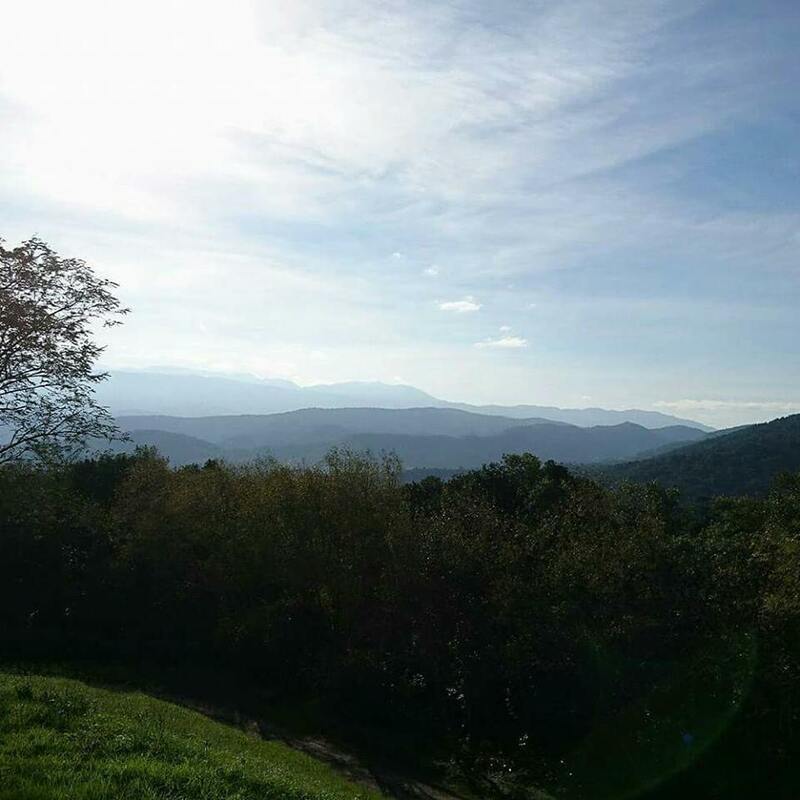 On the third and fourth day Peter and Georg were invited by Jorge, one of Joses students, to hold the instructor seminar for Kapap and Expandable Baton Concept at his beautiful cottage. 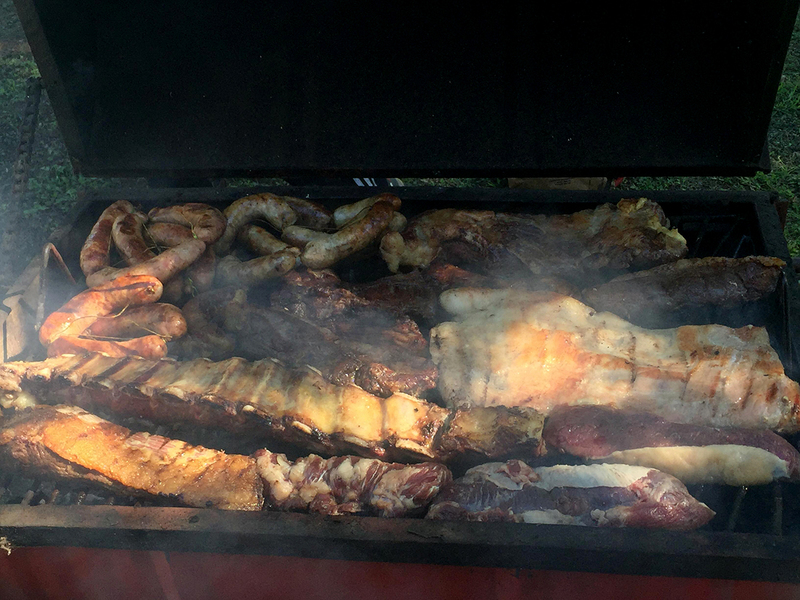 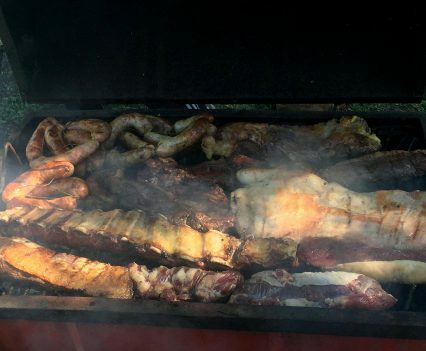 Afterwards everyone was invited for a big delicious BBQ Argentinian style. 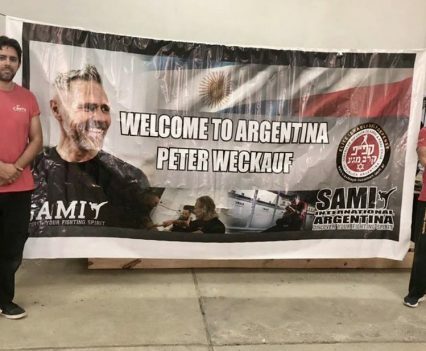 They both were impressed by the hospitality and enthusiasm of all participants and are looking forward to return to the beautiful country of Argentina.